If you don't want to use synthetic hormones or devices to avoid pregnancy, I can help you learn more about the Sympto-Thermal Method (STM) of Fertility Awareness and how to accurately and confidently use it! The Fertility Awareness Method (FAM) is also known as Natural Family Planning (NFP). 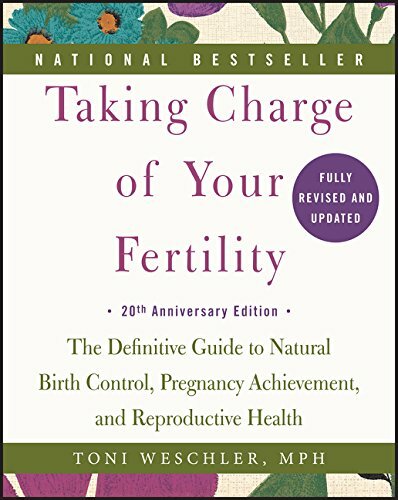 I teach the Justisse Method (JM) which is similar to the Creighton Model System (CrMS) and from the books Taking Charge of Your Fertility by Toni Weshcler and Garden of Fertility by Katie Singer. You can keep track of any changes in your fertility signs to know whether or not you could get pregnant that day. While some just rely on the fact that they're breastfeeding to keep them from getting pregnant, a higher effectiveness rate is reached if one accurately charts and interprets their fertility signs. And... if you're charting, you'll also have a better idea of when your first period will arrive after giving birth! I think it's a healthy option for me. My doctor/health care provider suggested it. My friends like it/use it. If this is what women want from their contraception, let's see how FAM fits into this! Please note, protection from STIs (sexually transmitted infections) wasn't listed on the survey and FAM (just like most contraception aside from condoms) offers no protection against STIs including HIV. FAM can be a highly effective form of birth control if the method is properly taught, correctly used, accurately interpreted, and if both partners are motivated to avoid pregnancy. 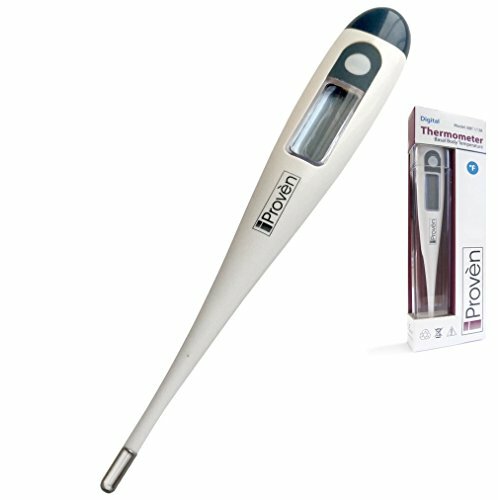 Here's a Sympto-Thermal Fertility Awareness Method study from 2007 with effectiveness rates comparable to the Pill: "The effectiveness of a fertility awareness based method to avoid pregnancy in relation to a couple’s sexual behaviour during the fertile time: a prospective longitudinal study" by P.Frank-Herrmann, et. al. in Human Reproduction. 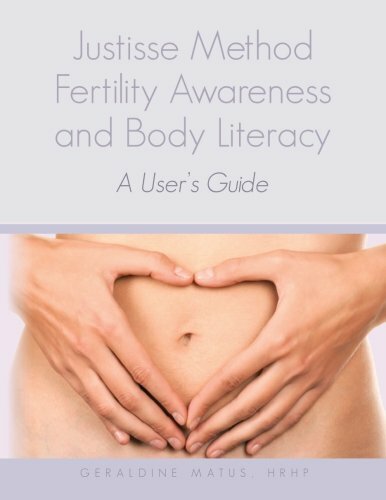 Once financial investment has been made to attend an introductory class with a qualified Fertility Awareness Educator ($50+/-), buy a book ($20+/-), buy a thermometer ($15+/-), photocopy paper charts or use charting software or a non-predicting app (almost free), and participate in one-on-one consults with a qualified FAE ($50+/-), there's really nothing more to purchase... maybe a replacement battery for your digital thermometer? Ever learned a lifelong skill like dancing, knitting, or learning to drive? It might have had a learning curve, but now these skills are second-nature and you can probably do them *safely* without thinking twice. For most women, FAM is easy to learn & simple to use! Some health care providers know about FAM, but unfortunately a lot do not. Try to find a doctor or midwife who values cycle charting. Yep, it's easy to get... the knowledge is between your ears and the information is between your legs! 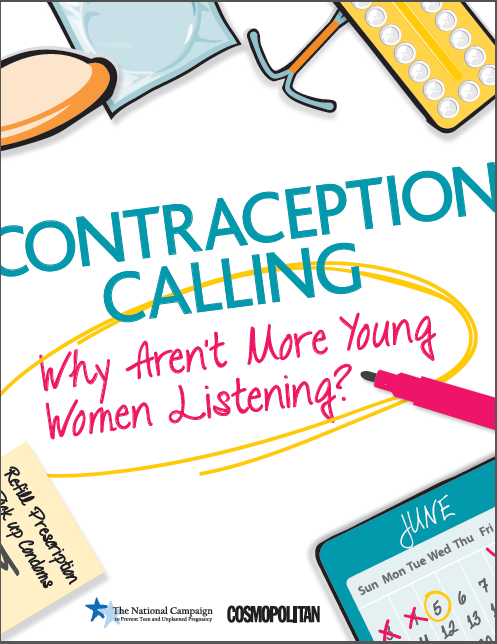 Other forms of contraception require you to see your health care provider, fill a prescription, or make trips to the store to buy more supplies. Maybe you have heard/read accurate information about FAM. Maybe you've heard/read inaccurate information. 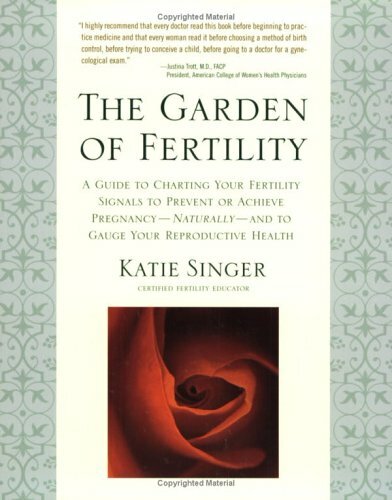 It's based on scientific data and the books Taking Charge of Your Fertility by Toni Weschler and Garden of Fertility by Katie Singer can give you a lot of great and accurate information about FAM. Yes! Many of my clients have found FAM because their partner didn't want them to experience unpleasant and/or risky side-effects. Yay for caring partners! Again, maybe this is true and maybe it's not. Each woman's situation and experience is different. If you have a friend who LOVES using FAM, but you don't think it's the right option for you, that's fine. If you have a friend who HATES using FAM, but you think it's the right option for you, that's fine too. We're all so different! Watch this free preview of the Natural Birth Control online class video. The full 2.5 hour pre-recorded introductory class is available for streaming here.